I had a good time at Fiesta Tigres! on Saturday night. Upon arrival we received these magnificent Swarovski Crystal Tigers Mugs. 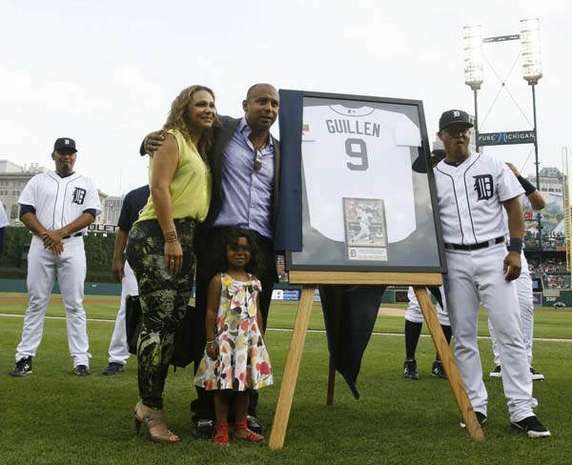 Former Tiger Carlos Guillen was inducted into the Hispanic Heritage Baseball Museum Hall of Fame. The rain was short-lived, after a 37 minute delay Doug Fister went back to work. Fister tossed a complete game, allowed 4 hits, 1 run, no walks and fired 6 Ks. 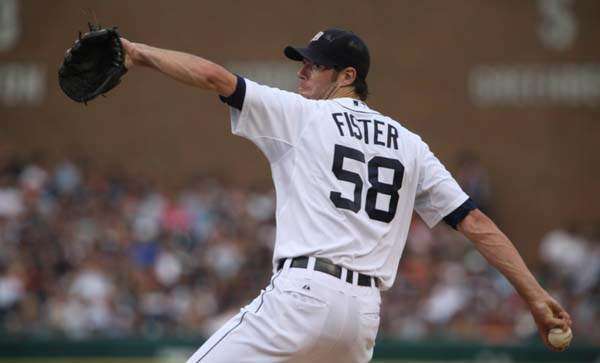 He retired his first 17 batters and had a perfect game intact until the 6th inning. 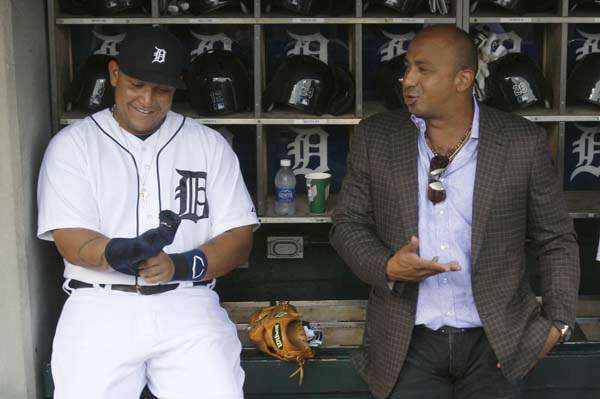 Brennan Boesch and Jhonny Peralta each hit a double and a triple. 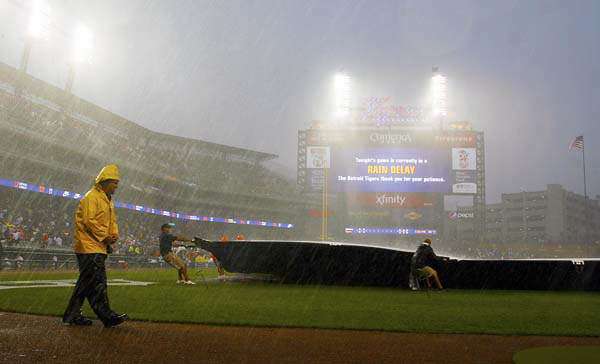 Monday night: Back to The Copa for Tigers vs Yankees.